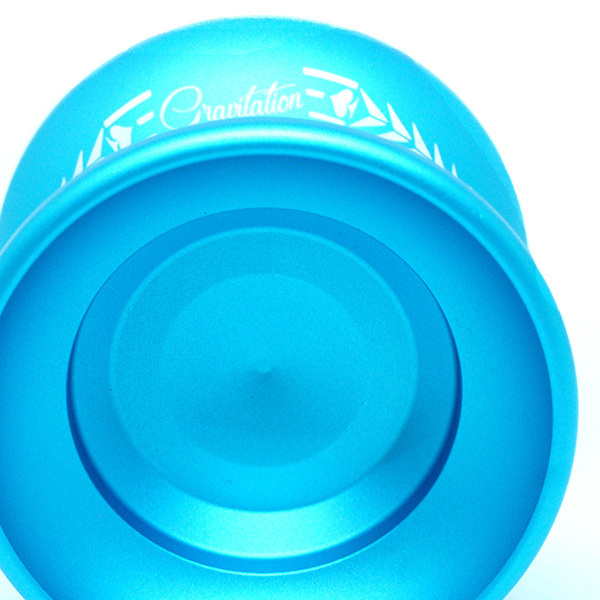 This is a professional unresponsive competition yo-yo. "I've only had about 10 minutes to play with it and I am super impressed. For the price this thing is a beast. Super stable for it's shape, excellent response, and just a great all-around performer." " A very affordable beast indeed!! Great buy "